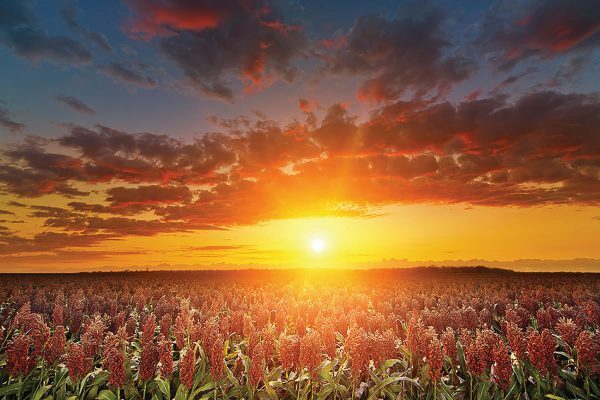 Australia’s agricultural sector has been at the heart of its economic growth for centuries, and with global consumer demands requiring a doubling of food production by 2050, the industry is again in the spotlight as a source of high-quality, safe and nutritious food products. The Woods Group is uniquely placed to help deliver on those demands, bringing together six family-owned vertically integrated businesses. Our single supply chain approach means greater efficiencies and full product traceability, all backed by our flexibility to meet your needs and respond to market demands quickly and cost-effectively. We own and operate a number of properties in Australia’s premium northern grain growing region, offering ideal conditions for year-round, high-yield and high-quality crops. Our introduction of zero-till farming techniques in the 1980s has resulted in optimal soil properties, which our crop management experts maintain through carefully-designed cropping and rotation programs and the use of technology-driven farming practices including GPS and WeedSeeker innovation. We’re at the forefront of meeting global demand for premium Australian-grown pulses and grains. 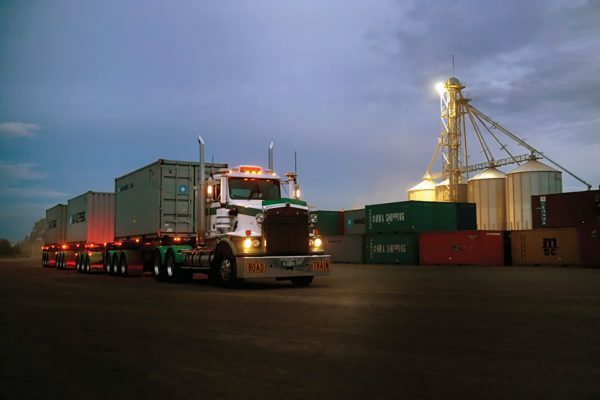 Located in the heartland of Australia’s northern grain growing region, we specialise in the supply of APH wheat, barley, sorghum, Desi and Kabuli chickpeas, faba beans, mungbeans as well as chana dahl, mung dahl and split faba beans. Products are available in bulk, one tonne or 25 kg bag options. We’ve invested in a modern, multi-purpose processing facility with large segregated storage capable of supplying both domestic and international markets all year round. Export accreditation as well as internal and third-party quality assurance measures further ensure the highest levels of compliance with market regulations and standards. For added flexibility to respond to market conditions, we offer spot-market pricing through to 12-month contracted pricing. 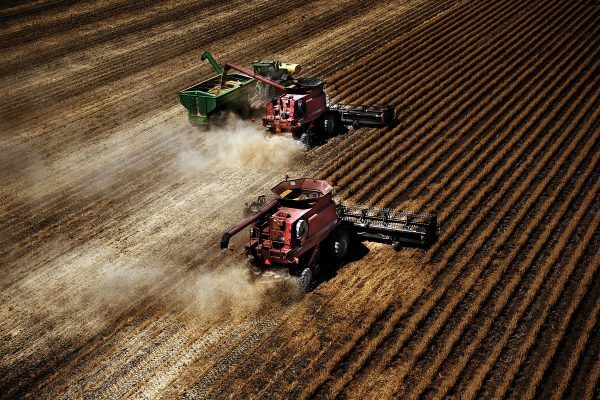 Planting the seeds of success for thousands of Australian farmers, Woods Seeds varieties are bred to maximise crop yield and nutritional values while demonstrating peak durability and pest resistance. Available year-round through good rural merchandise outlets (with peak demand between April and June), our range includes the latest and most popular varieties of wheat, barley, chickpeas, faba beans, mung beans and oats. 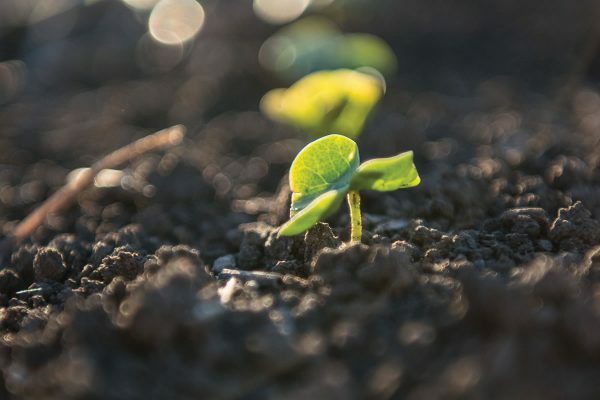 All seed is available in 25kg, 1 tonne or bulk packaging, and we offer a range of fungicide, insecticide and fertiliser treatments to help boost your chance of crop success. 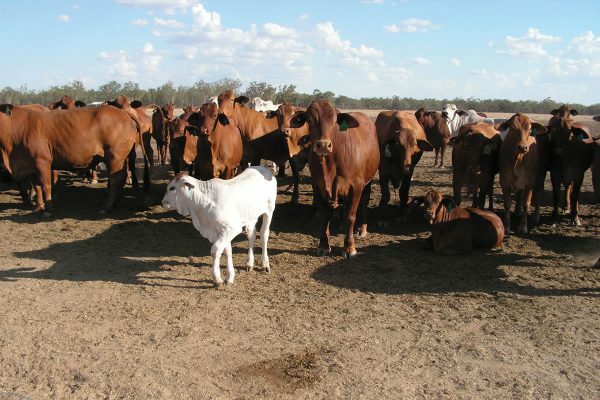 Woods Stockfeeds delivers a superior mix of locally-grown grain and meals, combined with the latest nutritional research, to ensure maximum dietary benefit for your livestock. You can rest assured in the quality and consistency of our ration formulation, thanks to our investment in the highest quality feed milling equipment. With dedicated ruminant and monogastric mills, we can supply a range of feeds to all classes of livestock in pellets, crumble and mash form. Our in-house animal nutritionist combines 30 years’ experience with the latest research and trends to tailor an optimal diet mix for your livestock, backed by ongoing technical support. Woods Foods is your source of high-quality premium food ingredients, harnessing the nutritional benefits of Australian-grown pulses and sorghum. 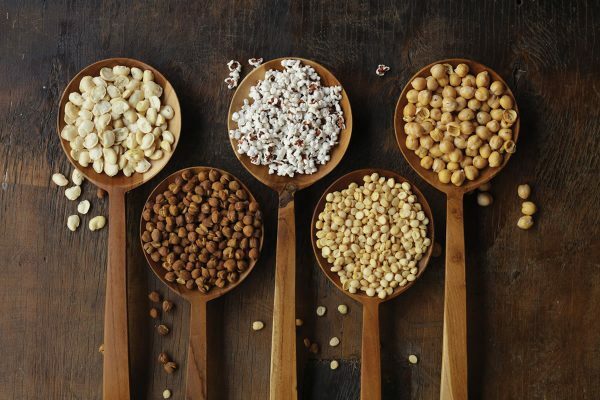 Our range of Ultrapulse® and Sorgrain® flours, fibre and puffed products unlock the power of chickpeas, faba beans and sorghum for your foods, providing a vital source of proteins, dietary fibres, vitamins and minerals. Naturally low-fat, high-protein, gluten-free and allergen-free, Woods Foods ingredients can be used as standalone snacks or added to breakfast cereals, muesli bars, bread mixes, snack bars and much more, without affecting product flavour or aroma. All ingredients are SQF (Level 3)-certified, HACCP-accredited and produced using stringent quality controls.